My new book, Homeward Angels, is now available for purchase or download. You can buy the book at Amazon or download a web PDF for free below. Download password is homeward. An introspective search for possibility and wonder. 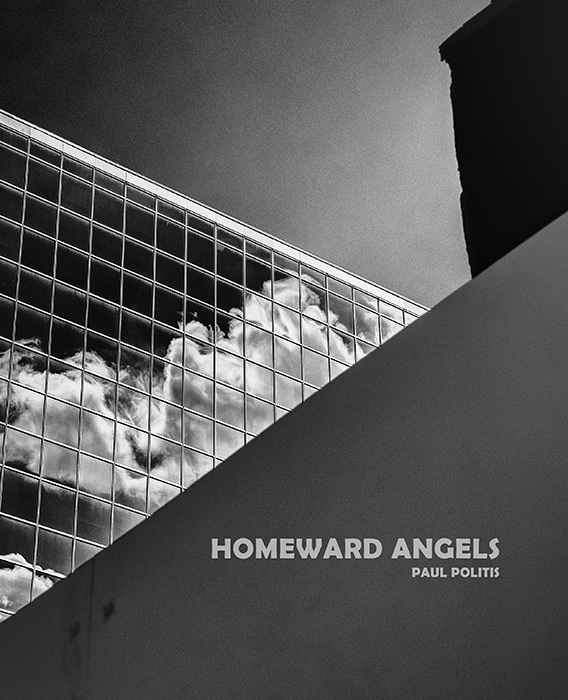 40 black and white photographs by Paul Politis. 52 pages. 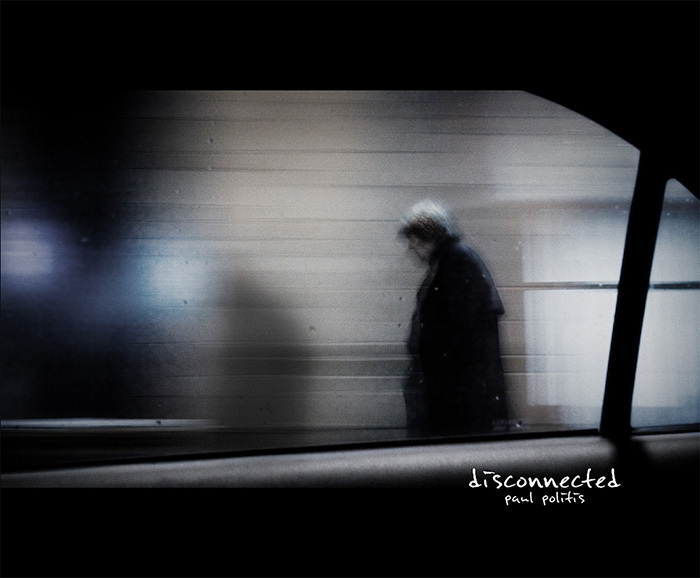 Another book, Disconnected, consists of colour photographs that were created between 2010 and 2012, and in 2017; shot from my car at night. You can buy the book at Amazon or download a web PDF for free below. Download password is disconnected.